For more than 40 years Versatile have been building high quality homes and giving Kiwi families a dwelling to be proud of. 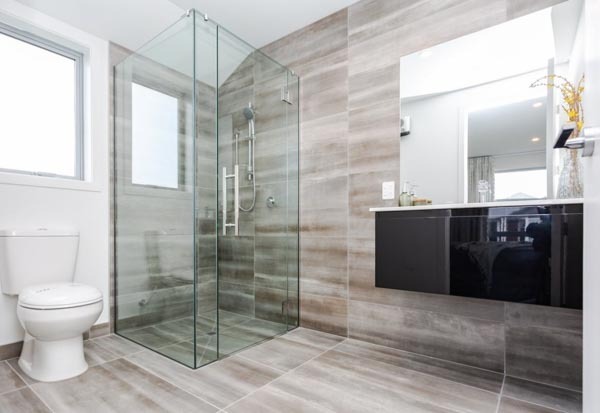 Being 100 per cent Kiwi owned and operated, with hundreds of new homes built every year, chances are you or someone you know resides in a Versatile built home. Versatile knows that everyone’s taste and lifestyle is unique, and will work closely with you to ensure you get a home to suit every aspect of you. Thanks to the winning combination of years of knowledge, experience, expertise and the use of the highest quality building materials, Versatile’s homes are built to last. Versatile also pride themselves on offering an array of services to take the stress out of the construction process. This includes offering valuable advice at the planning stage, including determining how best to design and locate your building. Plus, Versatile will also arrange all your utilities, such as plumbing, drainage, electric power and phone. The perfect way to experience the Versatile standard is to visit one of their many show homes like their latest completion at Rolleston. Located at 100 Ledbury Drive, this new state of the art build reflects the Versatile approach to high quality living. 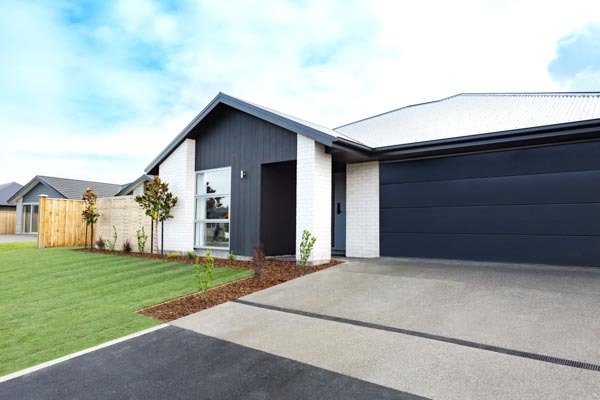 Based on the Lambton plan from their Metro range, this modern family home contains a 190sqm floor area and contains three bedrooms, two bathrooms, two living areas and a double garage. The second living area makes a great media room, while the location of the master bedroom, away from the other bedrooms, offers plenty of privacy. 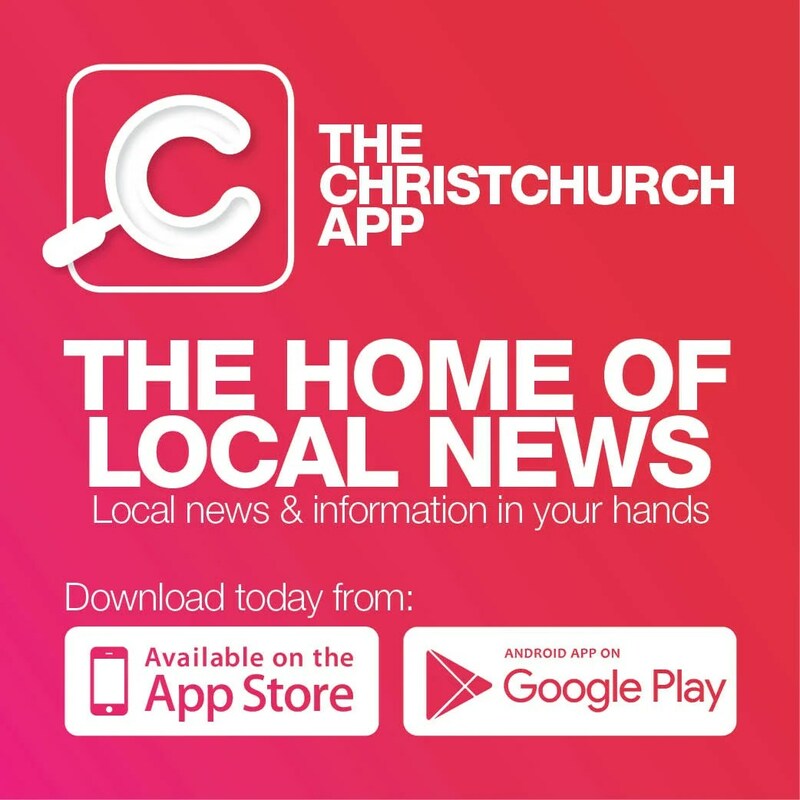 www.versatile.co.nz, or visit the home Wednesday to Sunday, 12pm to 4pm.